Yes, but these are savvy shoppers who hone in on a deal like a Texas conservative to an anti-abortion bill. A 1.1% increase in price would mean that instead of paying $10 pre-tax for season one of “Seventh Heaven,” they’d pay…$10.11. Your arithmetic is wrong. 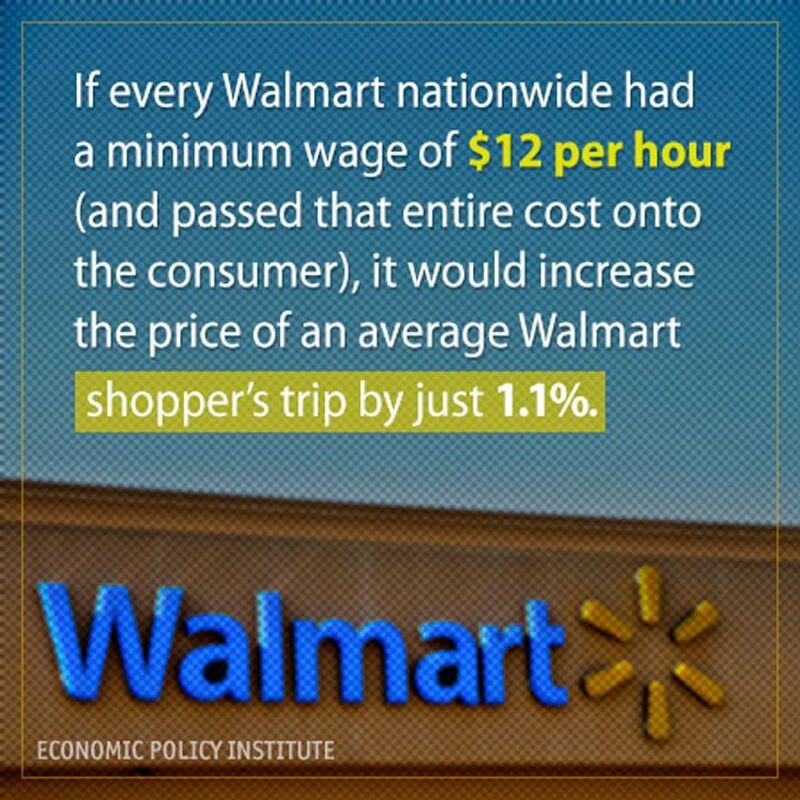 A 1.1% increase from $10 is $10.11, not $11.10.